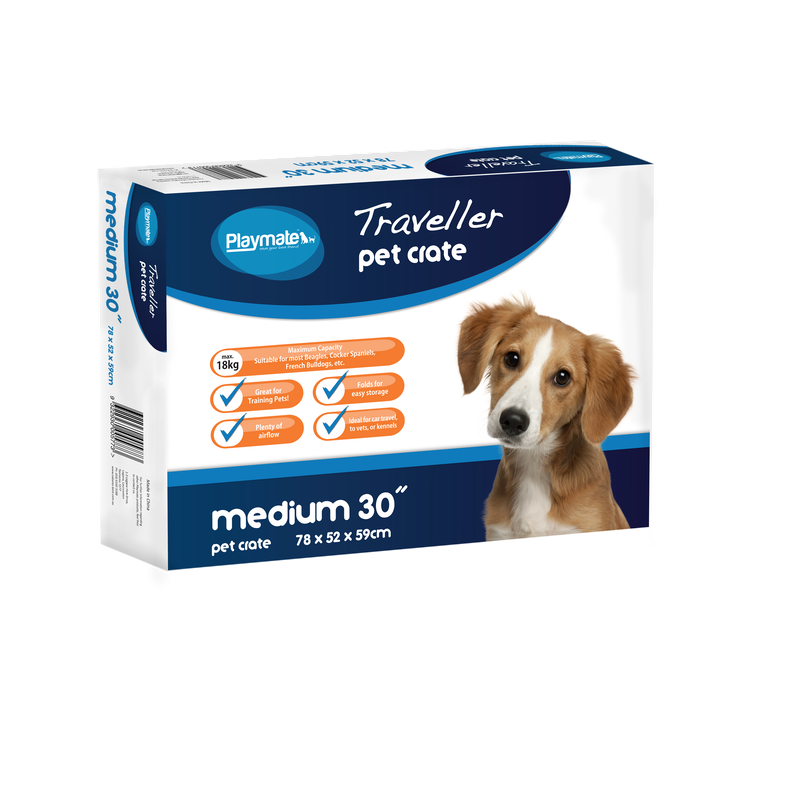 At Nature's Best we know that it is important to keep your puppy or dog safe when travelling. That's why we stock and distribute a wide range of products that make travelling so much easier. 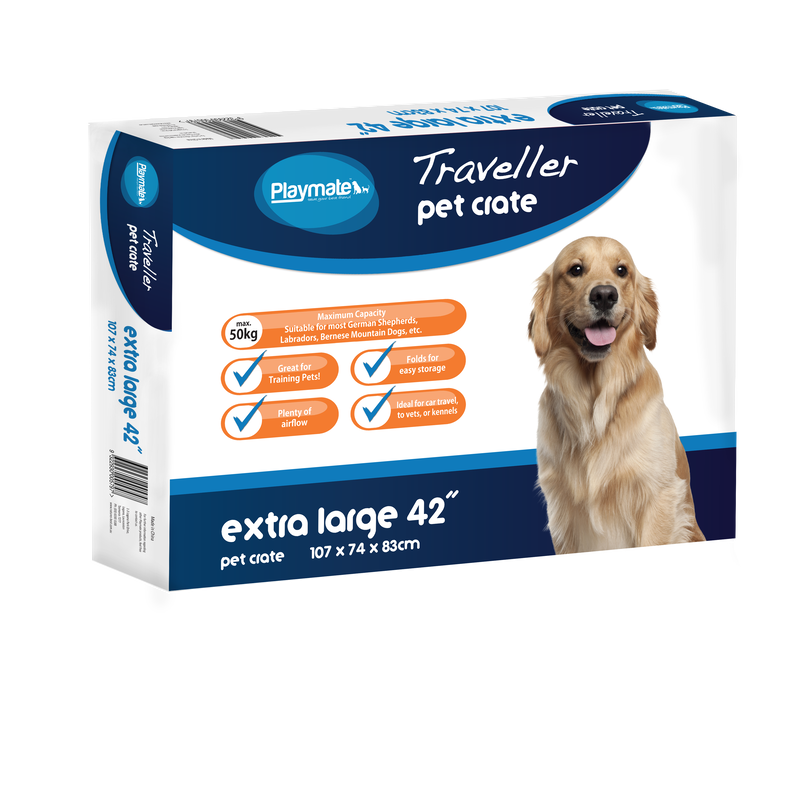 Whether you are looking for a traveller to keep your furry friend protected during flight, or a car harness that keeps them secure while in the car, Nature's Best has exactly what you need! 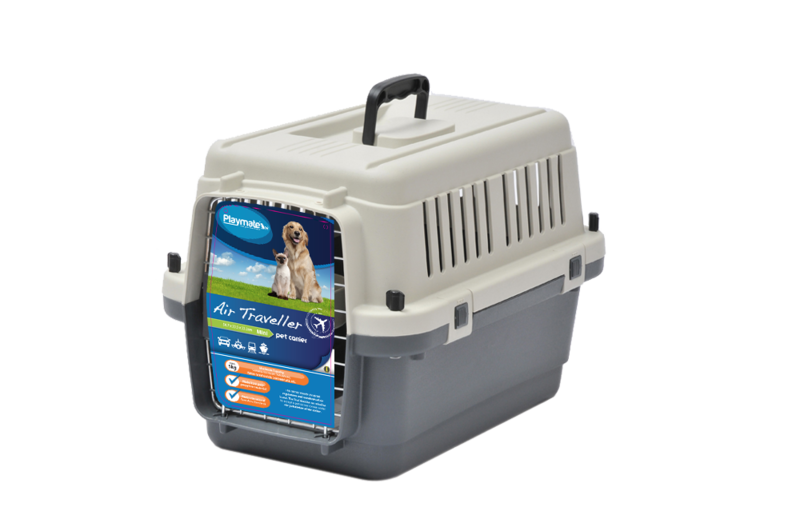 Keep your dog or puppy safe and secure during flight with the Playmate Air Traveller Pet Carriers. These air travellers do meet IATA standards of air travel; however, the final decision on whether to accept a pet carrier comes under the jurisdiction of the airline. 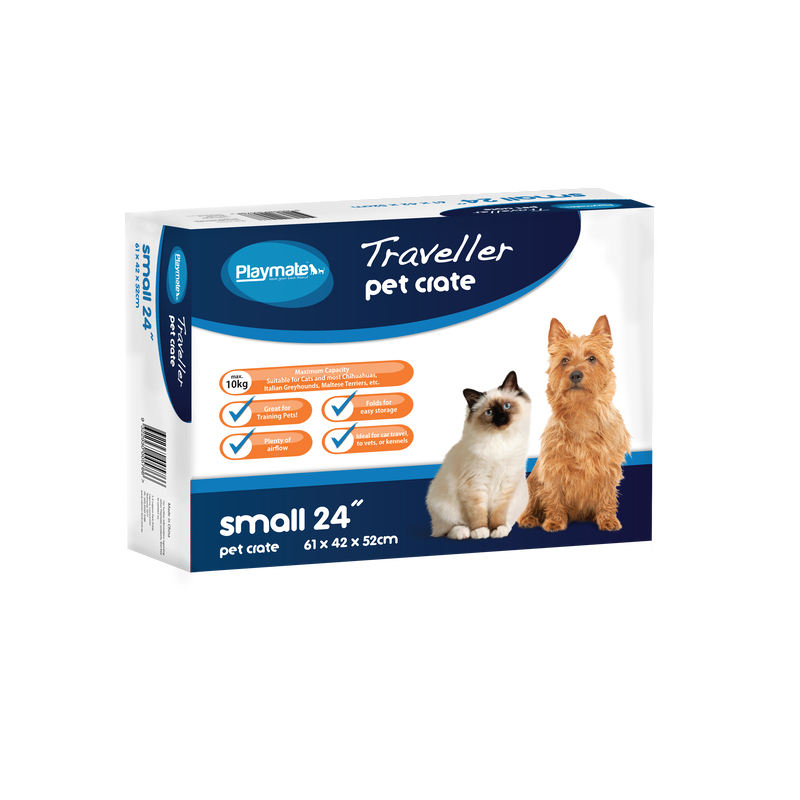 Suitable for dogs up to 5kg. 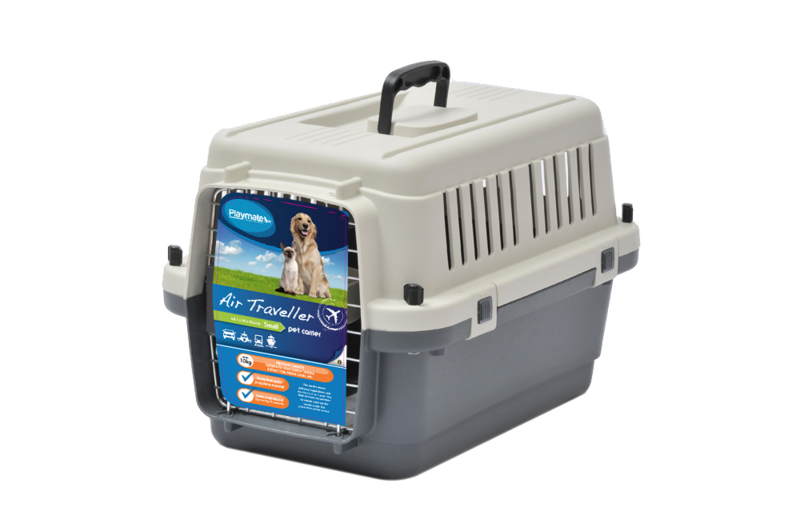 Suitable for dogs up to 10kg. 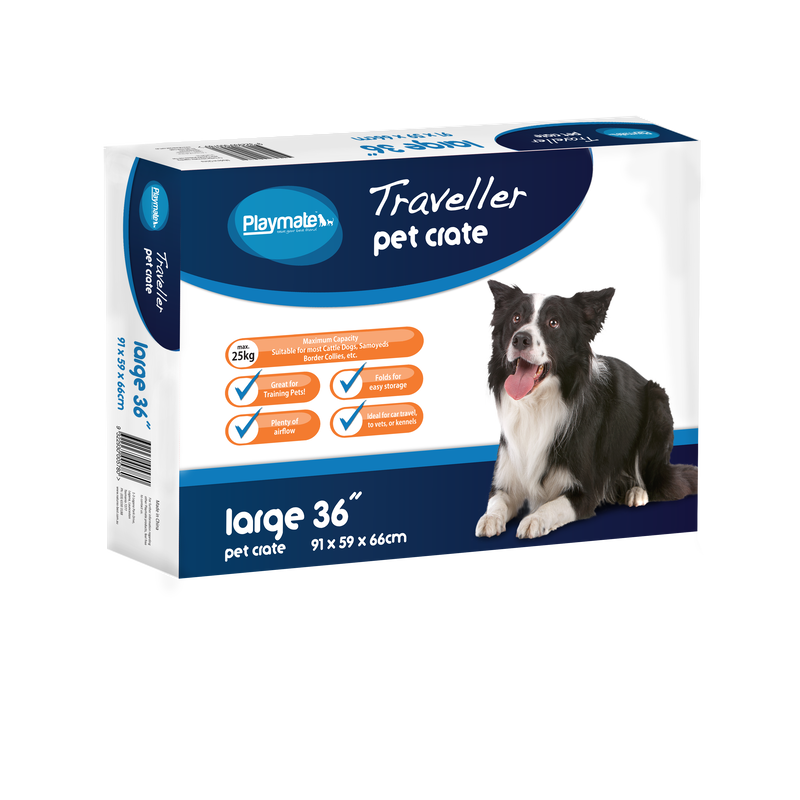 Suitable for dogs up to 18kg. 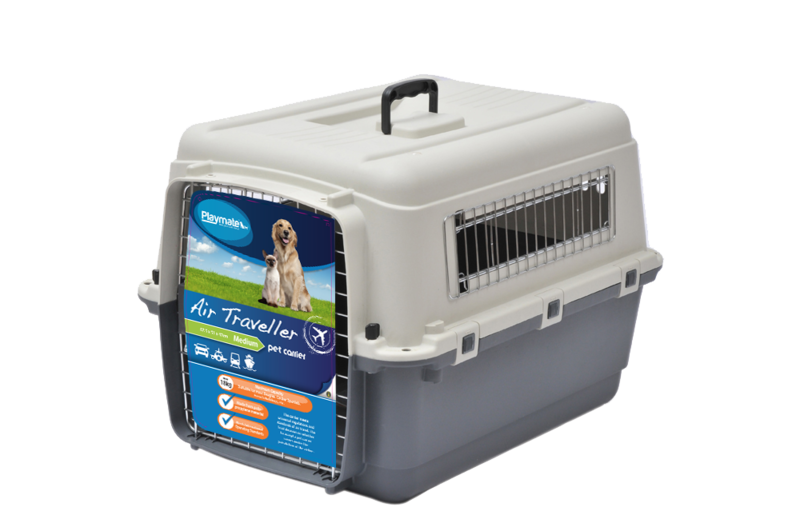 Suitable for dogs up to 7kg. 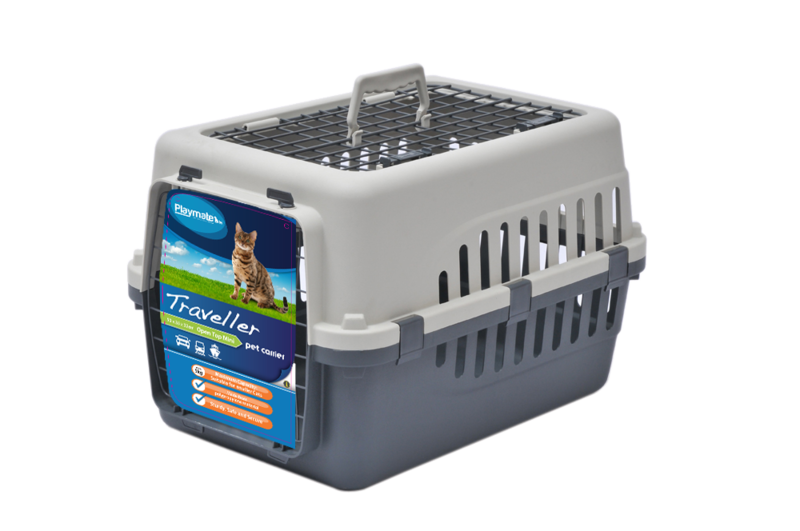 The Playmate Traveller Dog Crate is ideal for car travel to the vet or kennels, and for training your furry friend. Not only does it provide lots of airflow, but when you're finished it folds for easy storage. Crates have two doors: one on the front, and one on the side. Made from strong safety standard seat belt material. Adjustable straps and side release clips for an easy and quick fit. The CLIX CarSafe Harness is easy and safe to use in the car or even while walking. Features neoprene padding for comfort with a particular focus around the chest area. It is also designed in a continuous loop, ensuring that in the unfortunate event of an accident, maximum strength is retained. The COA CLIX Universal Seat Belt Restraint easily and safely attaches your dog to the seat belt socket using any and all harnesses. The length is also fully adjustable in order to suit every dog's size.